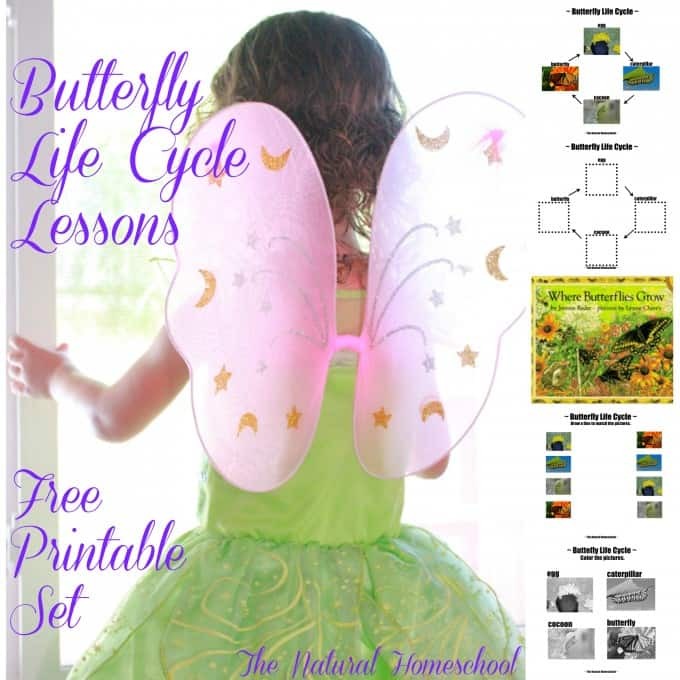 We love studying the fascinating life cycle of butterflies, especially during Spring. 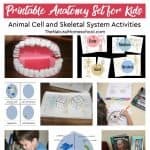 So, every Spring, we come up with crafts, fun hands-on activities and printables to review and learn about them more in-depth. 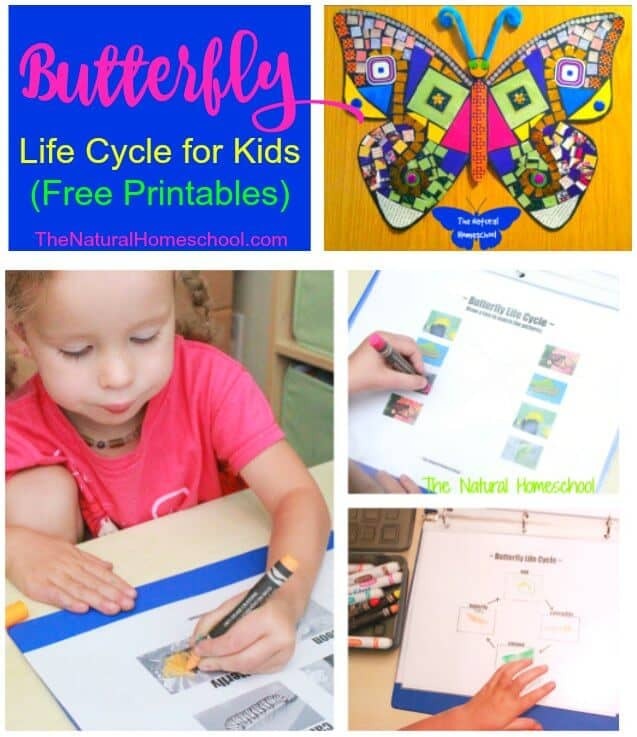 In this post, you will take a look at a Butterfly Life Cycle for Kids post with free printables. Enjoy! 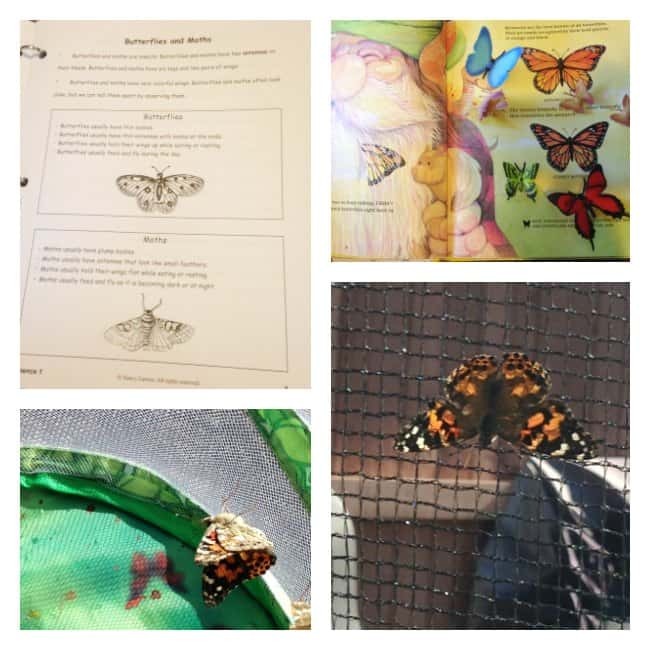 For the first Butterfly Life Cycle studies, we loved reading books about butterflies and used our printables to study butterflies. 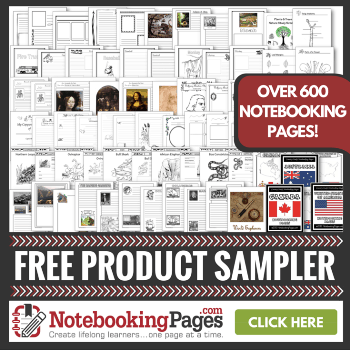 Take a look HERE for the details and to grab your printables. But come right back to read on what we have also done! 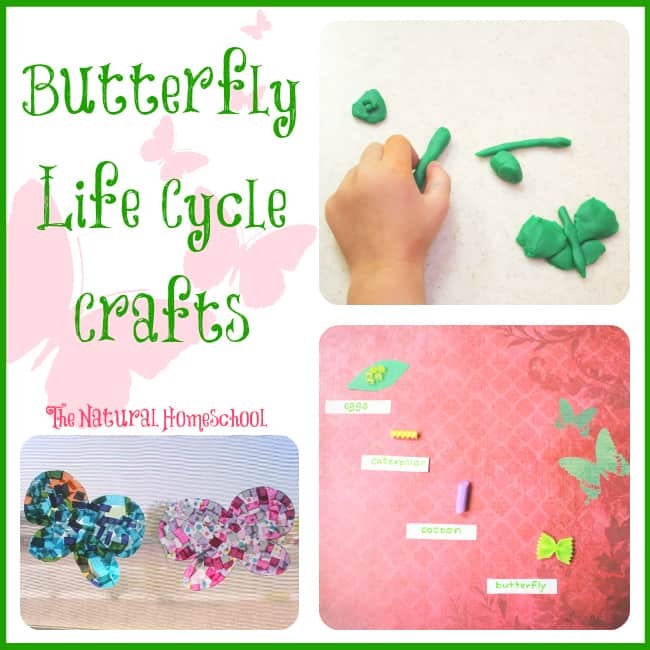 By the way, have you tried using mini replicas of the butterfly life cycle? You totally should! They are awesome! Making butterfly mosaics that are this fun and this beautiful is something that anyone (at any age) would enjoy. Am I right? 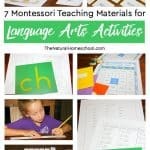 HERE, I show you some ideas on how to make these fun and gorgeous craft for you and your little ones. 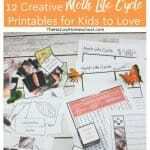 And while you create, you can talk about the butterfly life cycle. And don’t forget the ultimate hands-on experience…grow your own butterflies! Yes! Order caterpillars, follow the instructions and watch them morph into beautiful butterflies! Feed them, let them flutter around your hand and then release them! This was our experience this year. 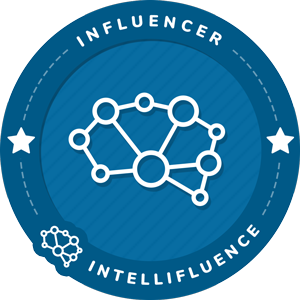 Take a look at how much we learned! 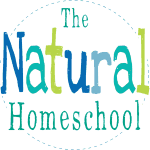 Thank you for visiting our Butterfly Life Cycle for Kids post! Can’t get enough? 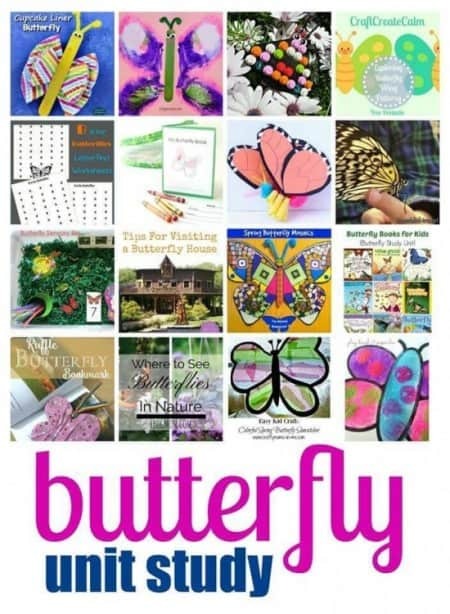 Here are more awesome butterfly ideas! Such cute ideas! These are perfect for my nearly 5 year old, and of course even more perfect now that spring has arrived!